Ventry PT3 Knobby. 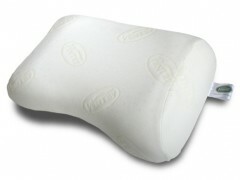 Design with special curves and massage knobs to help muscle relax. 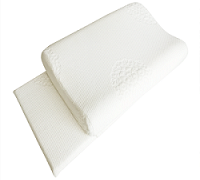 Size 36x60x12cm. 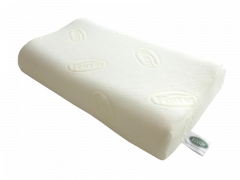 Ventry Heart Pillow. Designed to curve like a heart shape. Size 34x58x9cm. 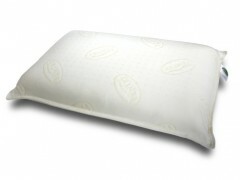 Made from 100% natural latex. 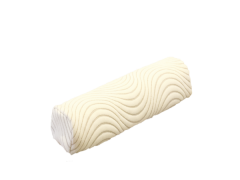 Designed to curve like a heart shape with massaging knobs. Ventry Standard Knobby. 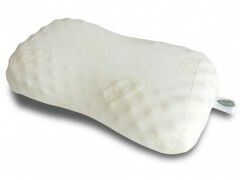 Designed with massaging knobs for better blood circulation around neck and head. 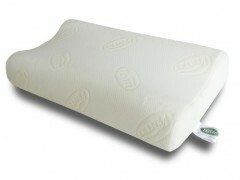 Size 36x62x13cm. 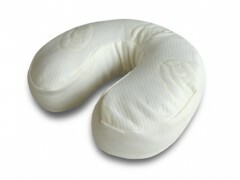 Neck Support Pillow. 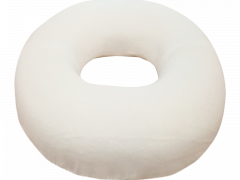 Especially designed for neck. Convenient for traveling. 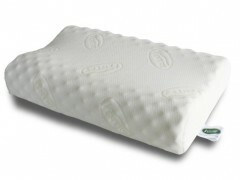 Ventry Euro Pillow. 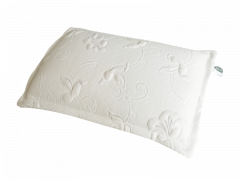 Size 40x64x14cm. 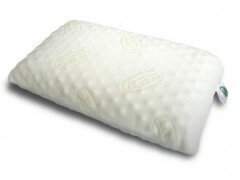 Standard shape pillow. 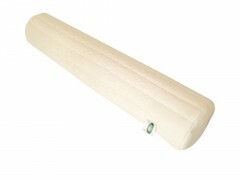 หมอนข้าง Ventry Bolster Size 101x19x19cm. 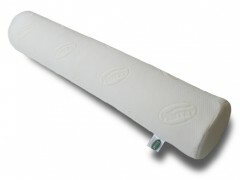 - Standard size bolster. 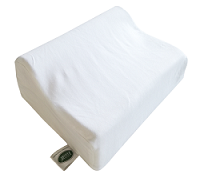 Ventry pillow Standard Size 38x60x12cm. 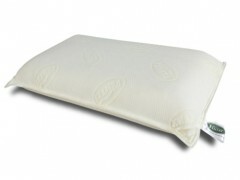 Ventry Comfort Pillow Size 60x34x16cm. 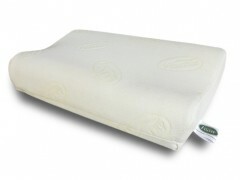 Ventry Comfort Bolster Dimensions 99x19x19cm. Ventry PT3. 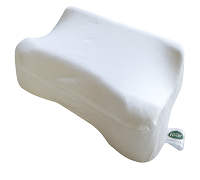 Designed with special curve to support head and neck. Size 38x64x13cm. Ventry PT5. 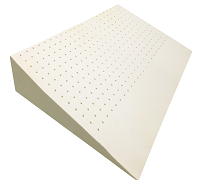 Designed with special curve to support head and neck. 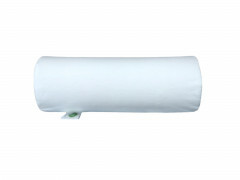 Help relieve neck pain, Dimension :34x58x10 cm. 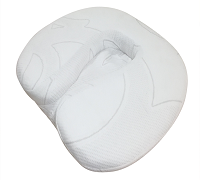 Help support patients with fractured vertebra coccyx bones. 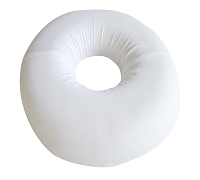 Help alleviate pains for patients with hemorrhoids after operation. 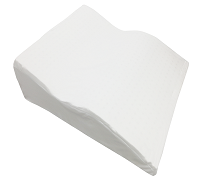 Inner core made from natural latex foam. 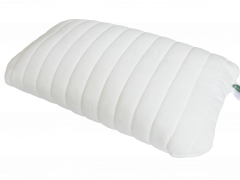 Especially designed by orthopedic surgeons,the angle and curve of this pillow help support legs and thighs to help prevent varicose veins.